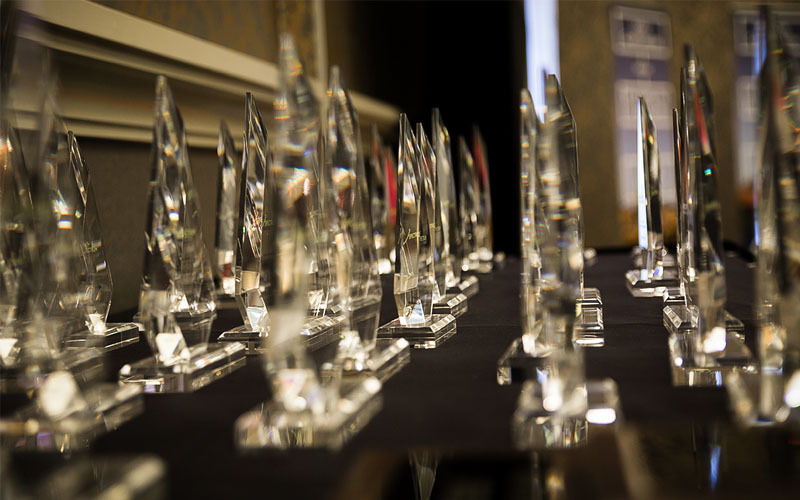 East Idaho Credit Union and Rogue Credit Union among those to be honored during CUNA’s 2019 Governmental Affairs Conference, March 10-14 in Washington, D.C.
Advantis Credit Union’s Bob Corwin wins Lifetime Achievement Award. 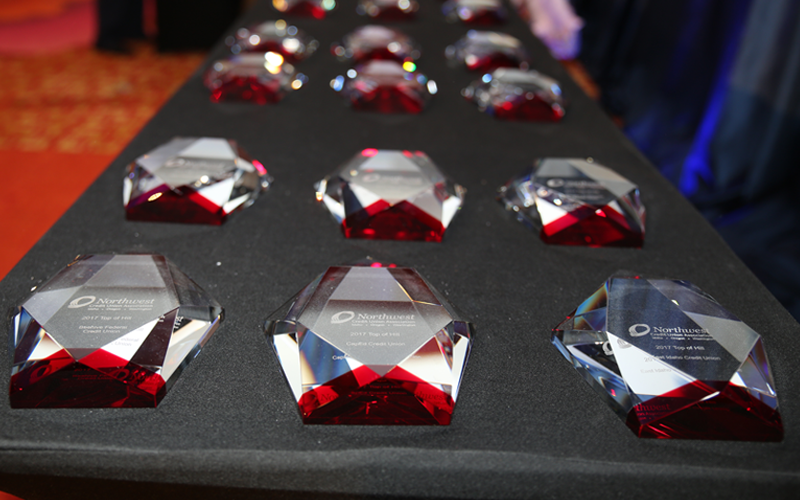 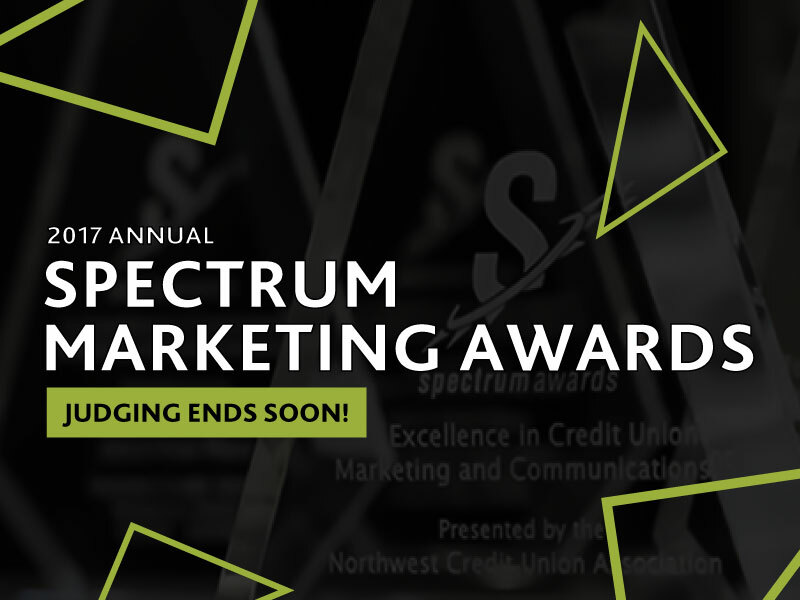 Credit unions still have time to nominate until June 25.
Credit union marketers explored applications for new consumer research and discovered fresh digital strategies during the NWCUA Marketers’ Conference. While you wait to hear if your credit union’s entries won, take a look at what we have in store for you at this year’s Marketers’ Conference. 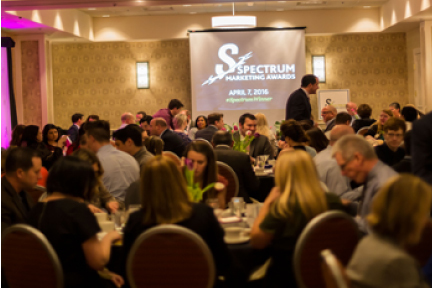 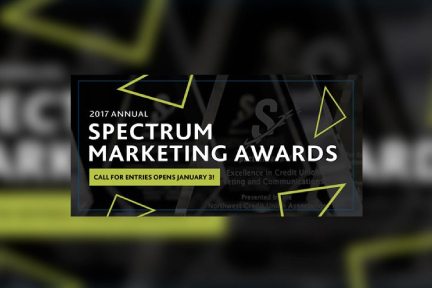 Marketers, get your entries for the 2017 Spectrum Marketing Awards together! 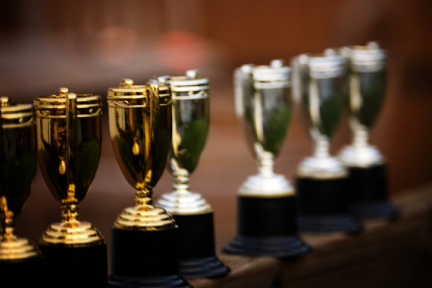 The submission window closes on February 19. 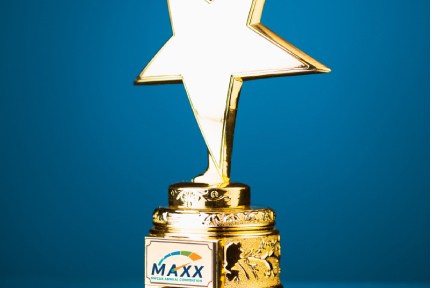 See what’s in the media from your 2016 MAXX Convention. 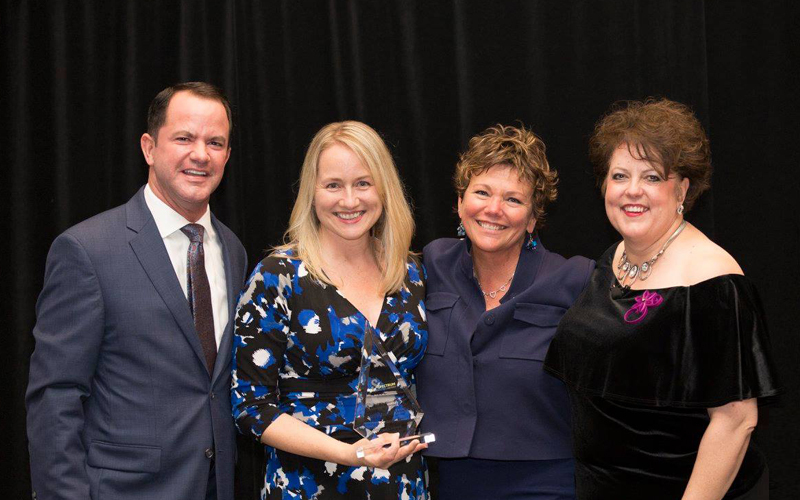 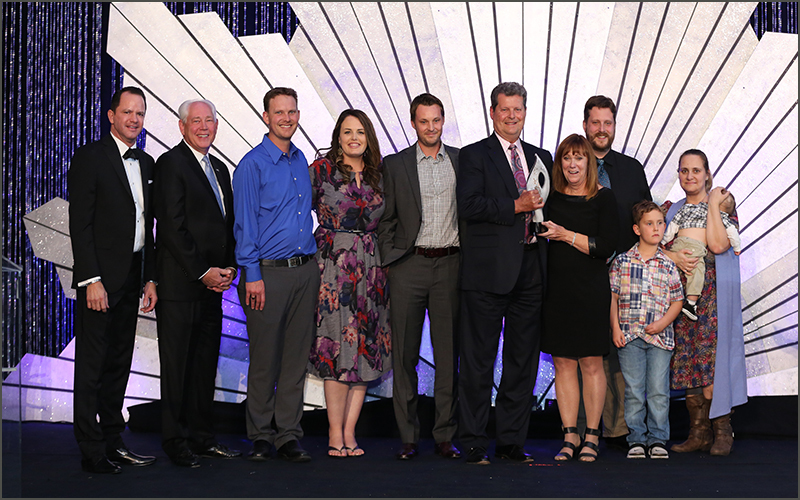 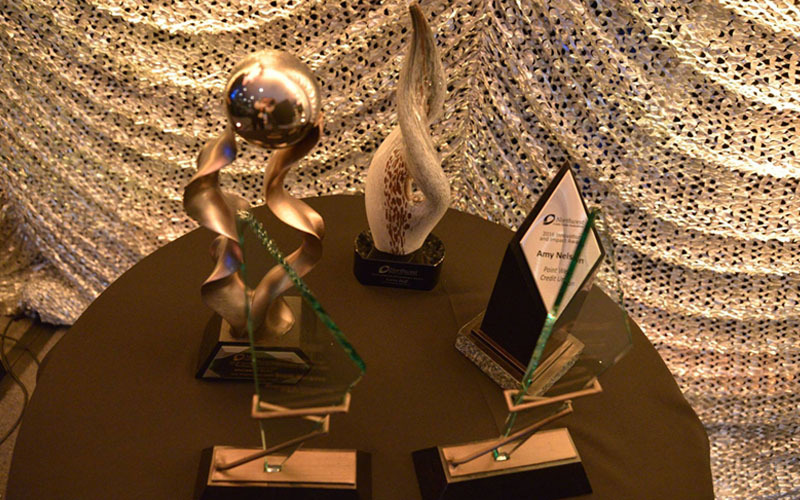 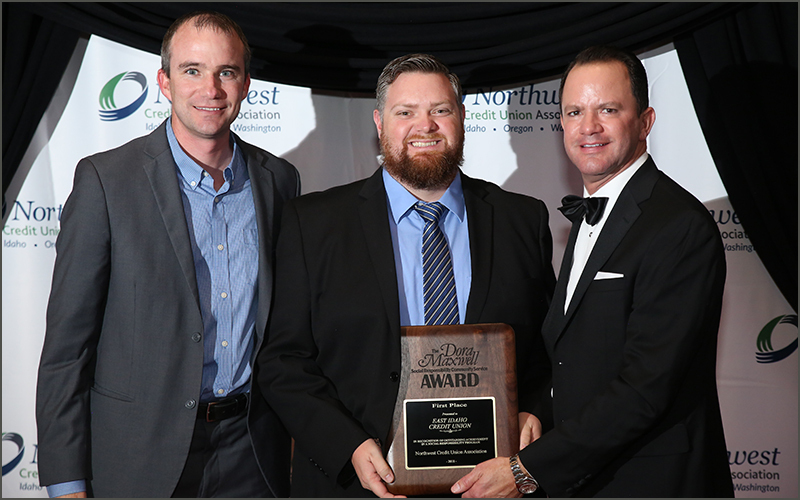 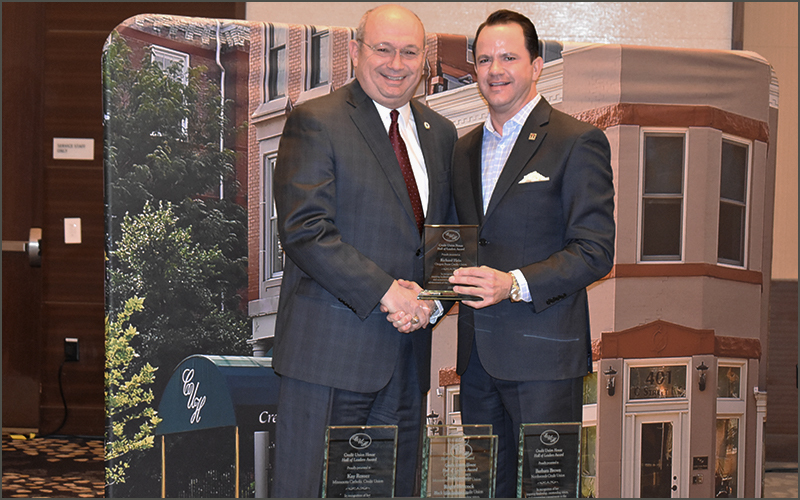 The Northwest Credit Union Association honored its member credit unions at Thursday night’s gala awards banquet, closing out the Association’s annual MAXX Convention. 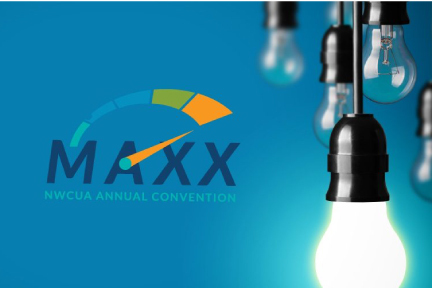 The top leaders, advocates, chapters, and CUNA Award winning credit unions were honored to close out the 2016 MAXX Convention.